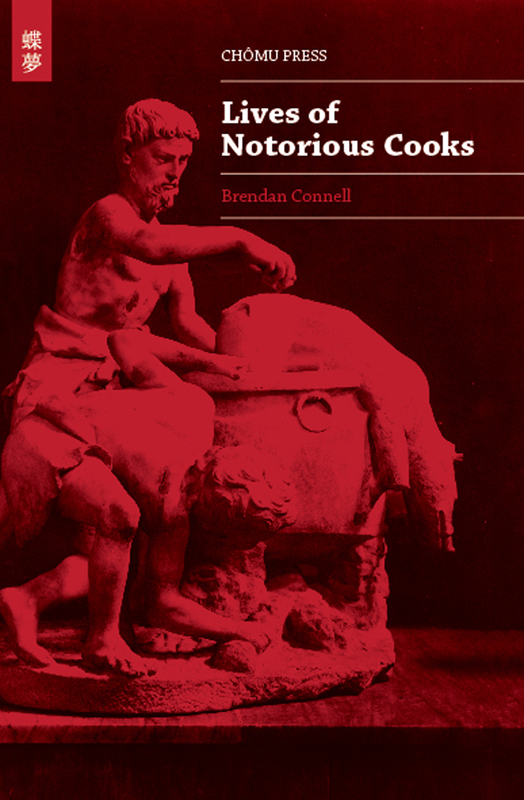 Over at Lemonade25 there is a very friendly review of Lives of Notorious Cooks. 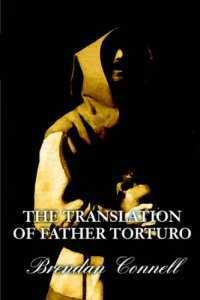 My novel The Translation of Father Torturo is free for kindle for 5 days on Amazon. I am just completing the second book in the “series”. You are currently browsing the Oxygen blog archives for April, 2014.